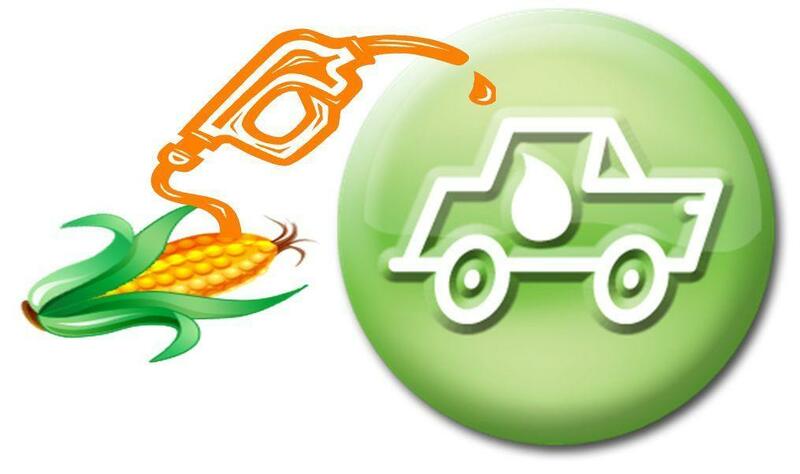 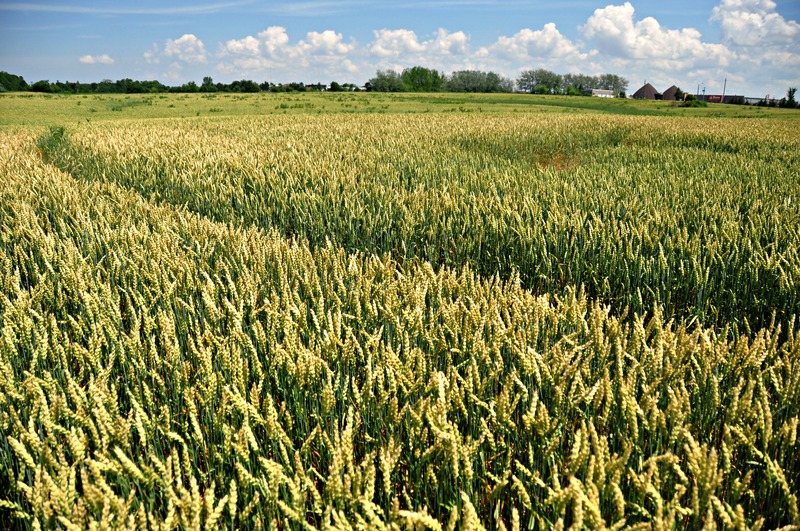 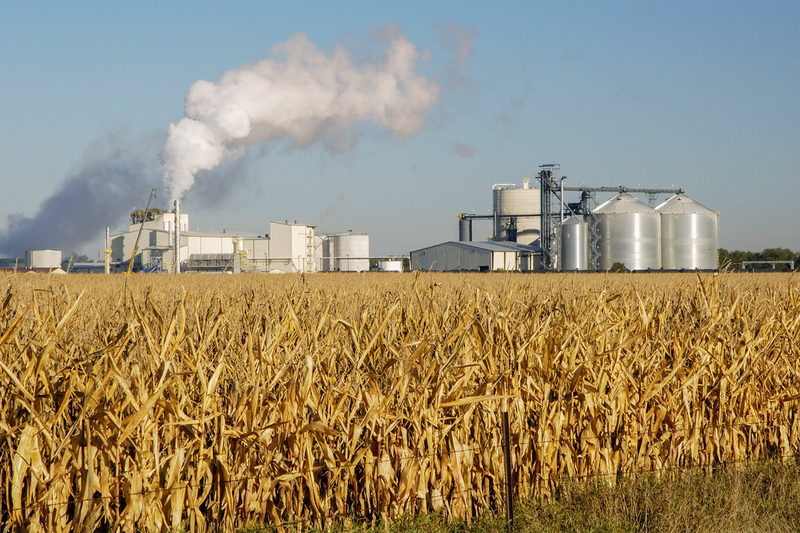 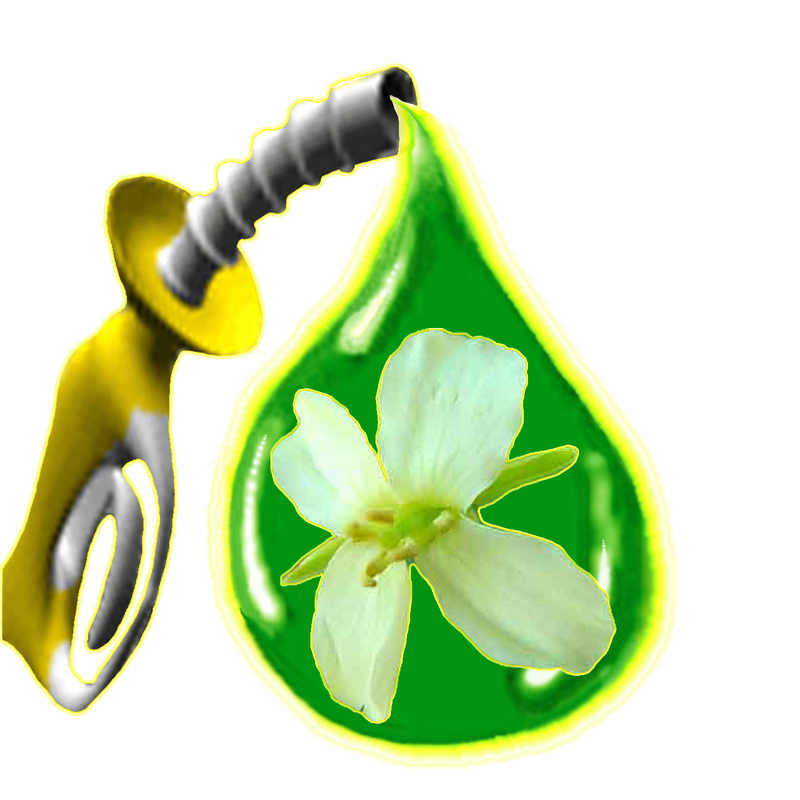 Biofuels can be derived directly from plants (i. e. energy crops), or indirectly from agricultural, commercial, domestic, and/or industrial wastes. 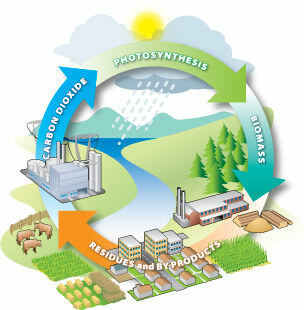 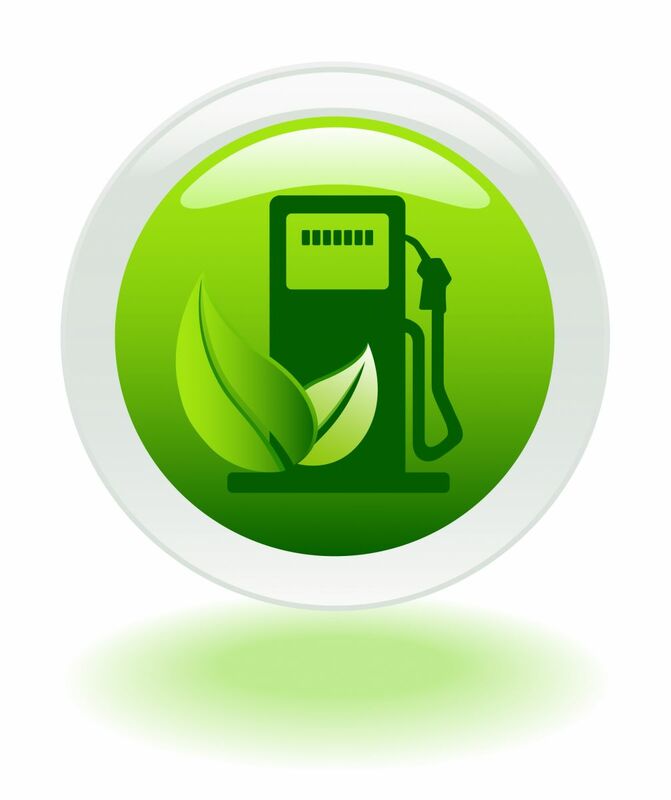 Renewable biofuels generally involve contemporary carbon fixation, such as those that occur in plants or microalgae through the process of photosynthesis. 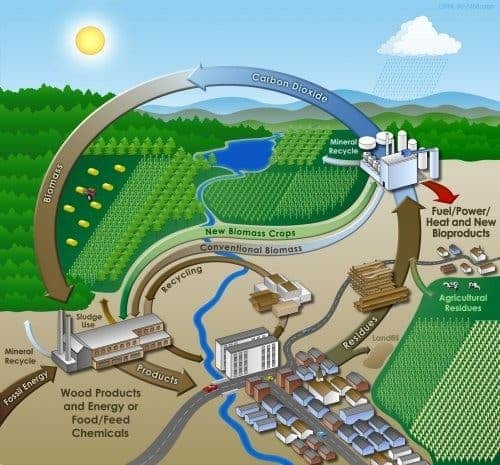 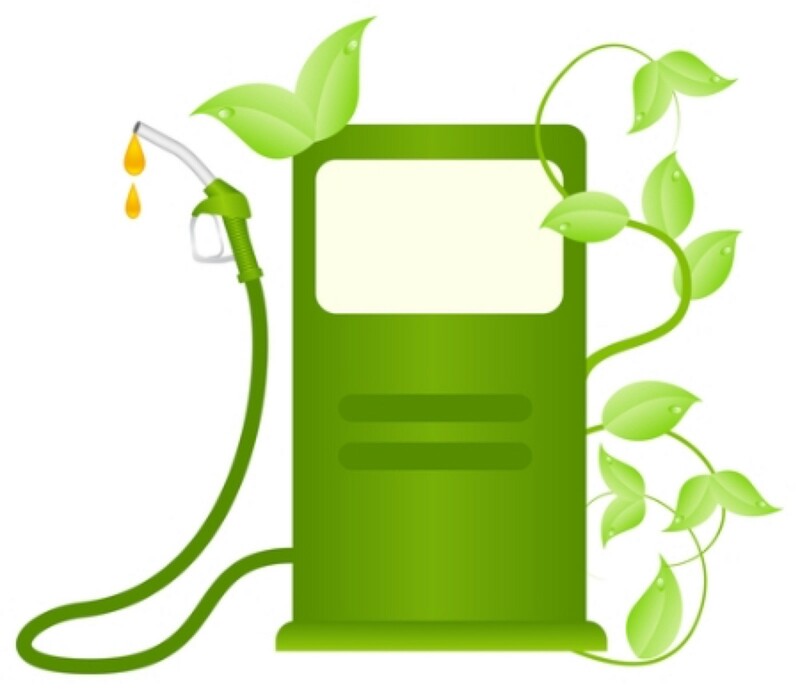 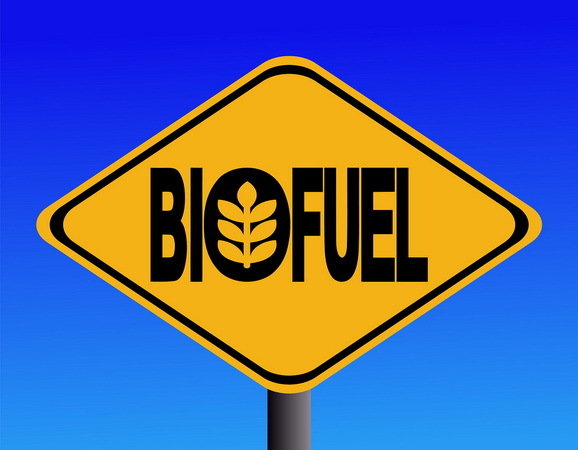 Other renewable biofuels are made through the use or conversion of biomass (referring to recently living organisms, most often referring to plants or plant-derived materials). 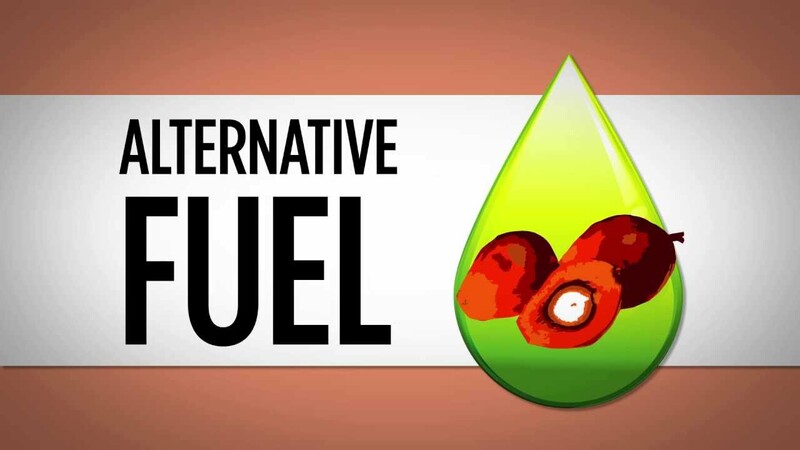 This biomass can be converted to convenient energy-containing substances in three different ways: thermal conversion, chemical conversion, and biochemical conversion. 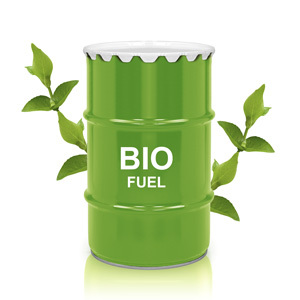 This biomass conversion can result in fuel in solid, liquid, or gas form. 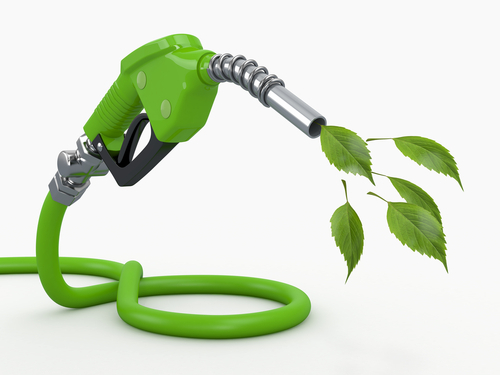 This new biomass can also be used directly for biofuels.